Neera joined the Golin/Virgo family in 2017 to champion both brands. She is based in New York but regularly travels to spend time with the UK teams. 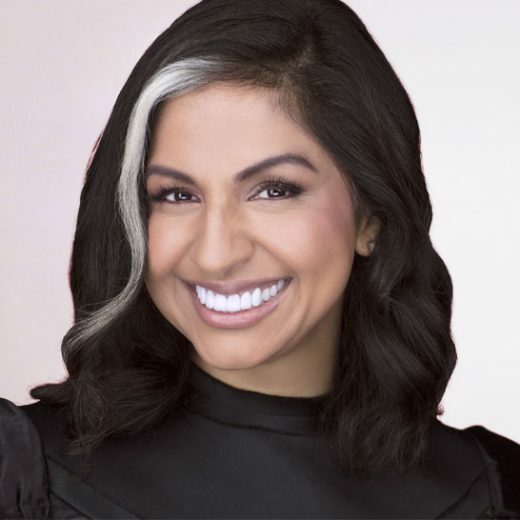 As a medical professional with advanced degrees in healthcare, Neera instinctively understands what’s needed to reach patients, providers, payers and policymakers, while skilfully navigating the regulatory environment. And she’s not afraid to be bold and push conventional boundaries, combining her strategic counsel with genuine creative flair.